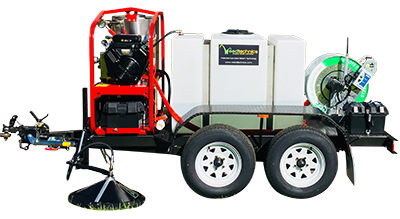 Weed control in urban streetscapes, parks, playgrounds, schools, contracting services for business and residential applications, as well as for agriculture and horticulture. 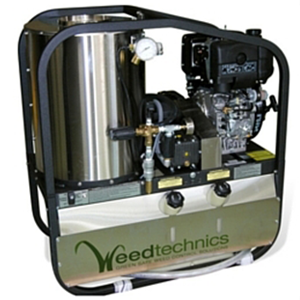 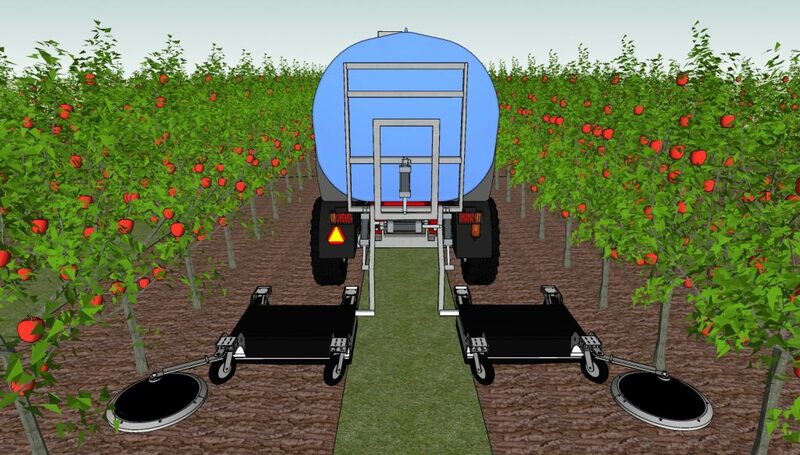 These Weedtechnics steam weeding units are being successfully used by councils, land care groups, nurseries, maintenance contractors and farmers across Australia . 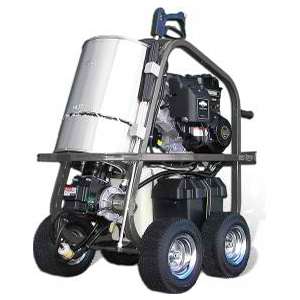 The SW500E is the most affordable, compact and manoeuvrable unit available. 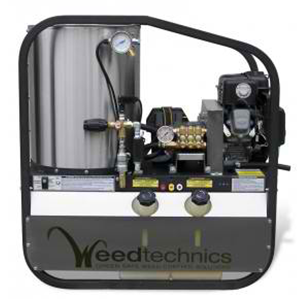 The Steamwand SW700 is a versatile steam weeder with maximum maneuverability, making it ideal for schools and nurseries. 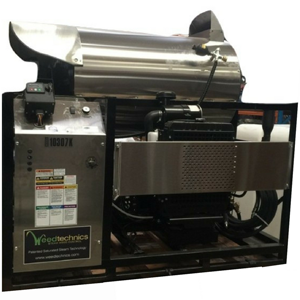 Connect the SW700 to the tap and treat away. 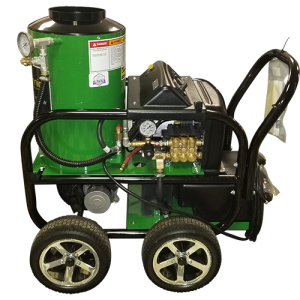 The Steamwand SW800 model is our affordable entry level steam weed control machine designed to deliver optimum output to one applicator head. 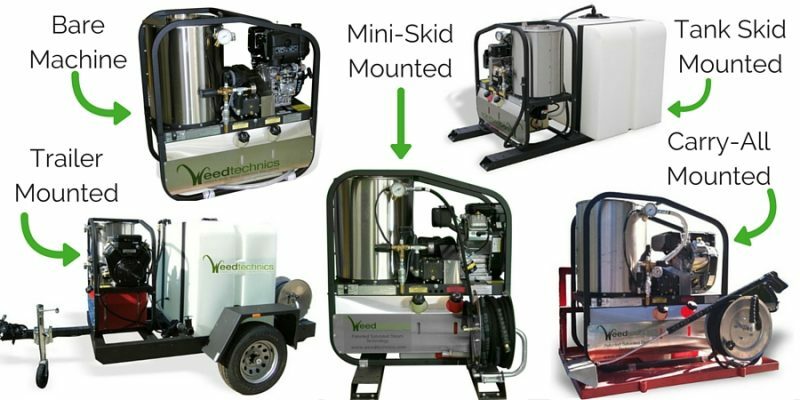 Ideal for hand held application of steam in municipal situations such as parks, garden beds, streets and for smaller scale growers. 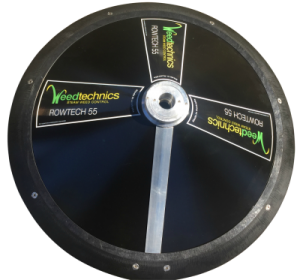 The Versitech applicators are general purpose hand held applicators suitable for spot weeding, controlling weeds around buildings and in hard surfaces and provide excellent weed control in parks, gardens and for organic growers. 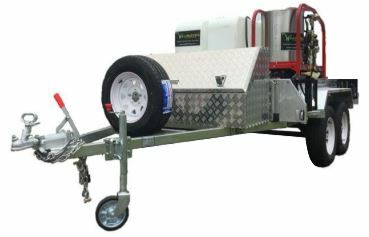 New fully galvanised 8*5 ft trailer, includes 1000 liter water tank, hose reel and filling hose. 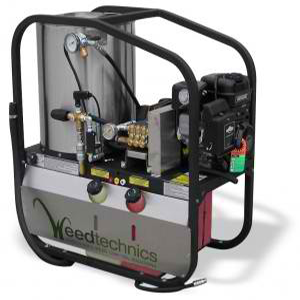 It is the complete, ready-to-go package. 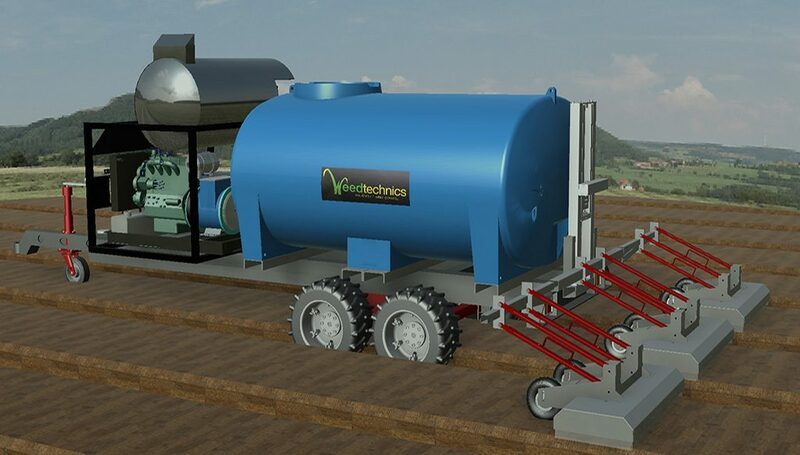 The Dual Axle 8*5 ft trailer has 2 times heavy duty square axles (50mm solid), height clearance for Agricultural use, mechanical brakes and jockey wheels. 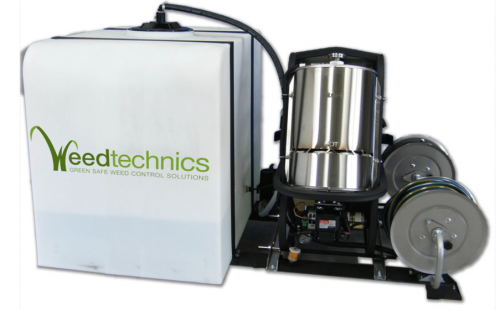 A remote controlled auto-rewind hose reel which does the physical work for you in rewinding the hose on to the reel. 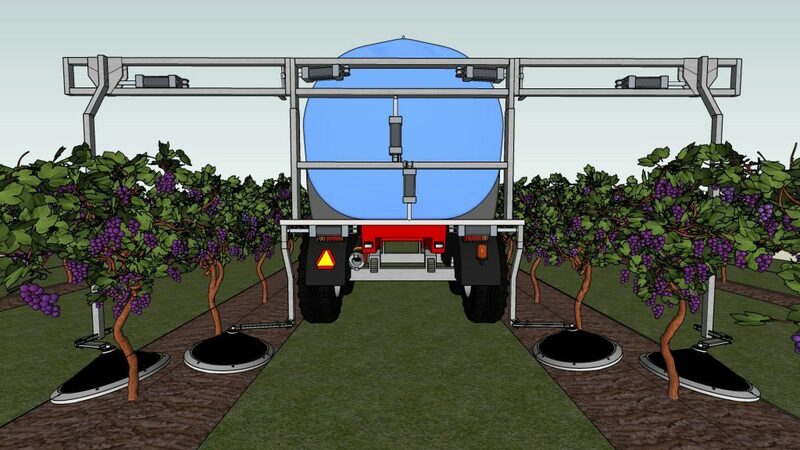 This can be used for any hose length up to 100 m. The auto-rewind reel is powered by a 12 V battery that can be charged overnight and/or be supplied with a solar PV charging system to ensure the battery is charged even in remote or off-grid areas. 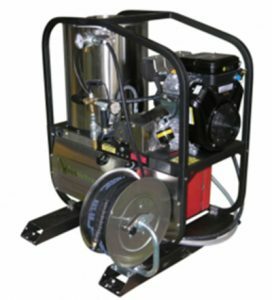 Our Short Skid includes one high pressure, high temperature delivery hose reel. 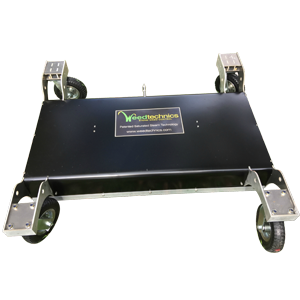 It allows your SW unit to be easily mounted on to a vehicle or carried on fork attachments. 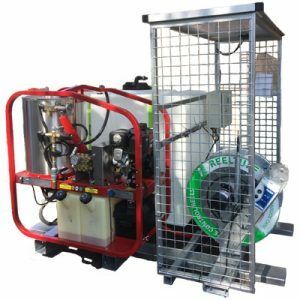 This self contained, skid mounted unit comes with fully plumbed 1000 liter water tank, water filter, dump gate valve, and a high pressure high temperature delivery hose reel. 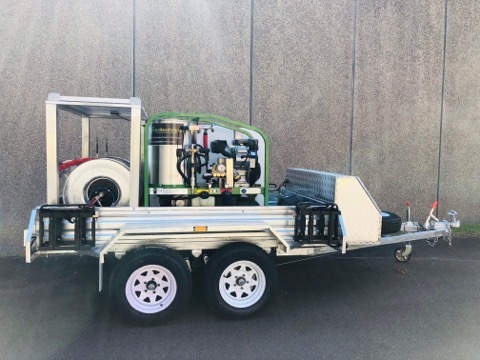 The SW900 Council Trailer is the complete, ready-to-go turn key package which includes the Solar PV powered auto-rewind reel system with either one reel with up to 100m hose or two reels with 60m hose to provide performance even in remote or off-grid areas.